The field of true and reputable clockmakers has been in a steady decline over the past several years. In years past, nearly every jewelry store in the local community either directly employed a clockmaker-watchmaker or utilized the services of one from the area. Such a luxury is no longer available in most areas. That is why we at the Midcoast Clock & Music Box Company, have become one of the largest clock repair centers in the USA. Customers from around the world safely and successfully ship their cherished timepieces to us for repair and restoration work. 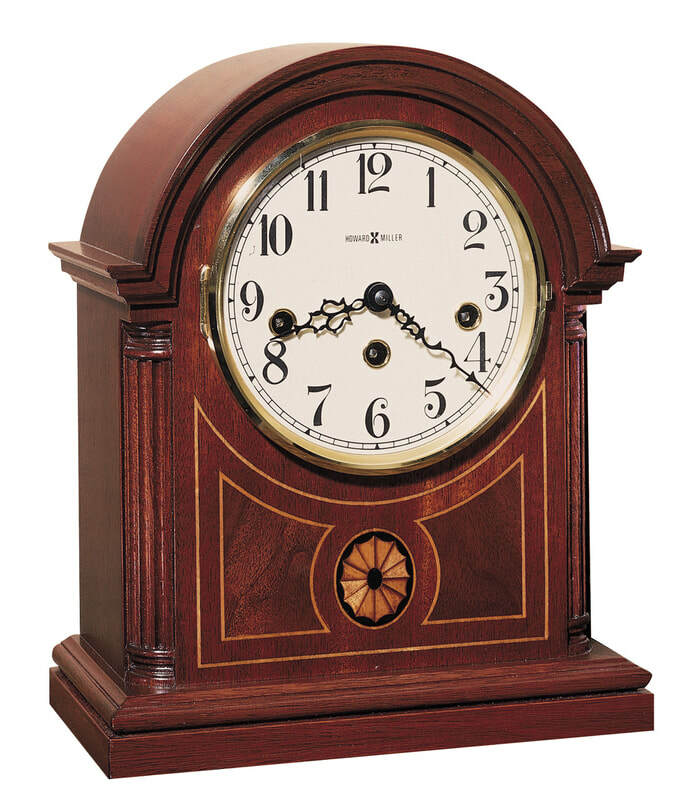 Mail order clock repair is a major part of our business.